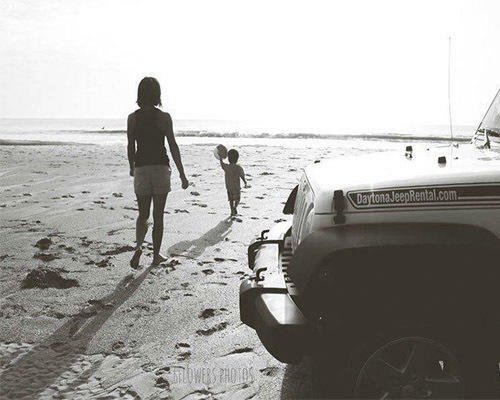 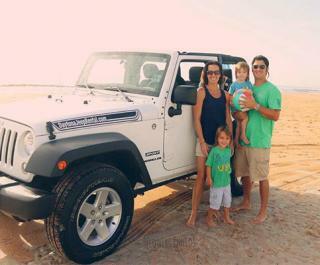 Daytona Jeep Rental is the only exclusive Jeep Wrangler Rental in the area. 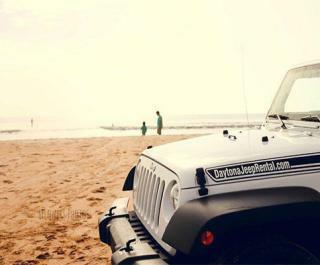 Rent two-door or four-door Jeep Wranglers for the day or for the week. Explore the scenic loop in Ormond Beach, have lunch on the water in Ponce inlet or take a casual cruise to DeLand. 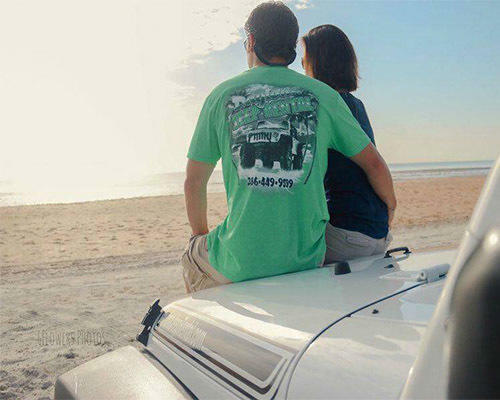 Just minutes from Daytona International Airport. 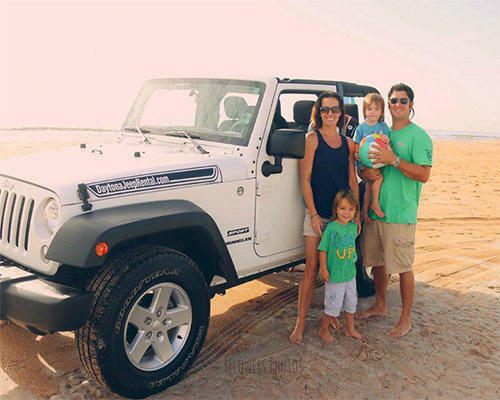 Rental comes with pre-paid beach pass to access Volusia County beaches.